NASA Spacecraft Finds Its 2,000th Comet A satellite orbiting the sun detected its 2,000th comet after 15 years in space. But the Solar and Heliospheric Observatory, known as SOHO, wasn't designed as a comet-hunting spacecraft; its primary research goal is to study the outer atmosphere of the sun. 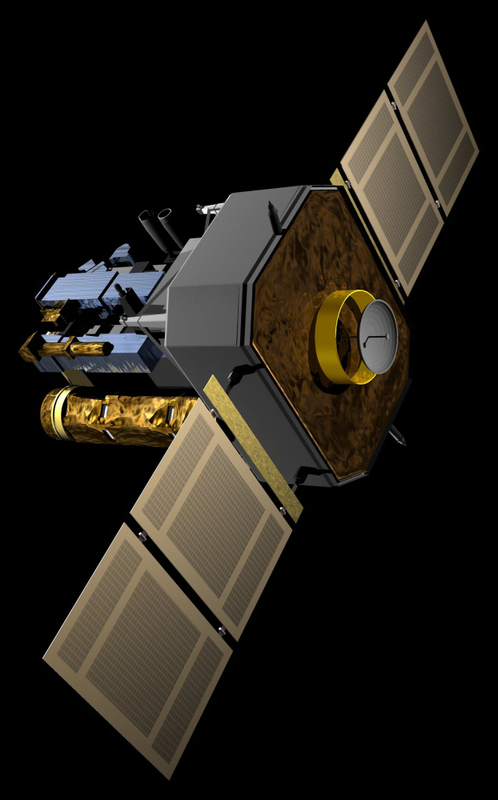 A satellite with a primary mission to study the sun has proven to be a fortuitous comet hunter. The Solar and Heliospheric Observatory, known as SOHO, recently detected its 2,000th comet. In the 15 years since its December 1995 launch, the SOHO spacecraft has doubled the number of comets sighted in the previous 300 years. Launched on Dec. 2, 1995, SOHO's main research goal is to study the outer atmosphere of the sun, known as the corona. In the process of orbiting and imaging the sun, SOHO blocks out the brightest part and sends back pictures that are ideal for comet hunters to pore over. Amateur and professional astronomers alike are on the lookout for spots of the right brightness that are headed toward the sun -- characteristics of comets. 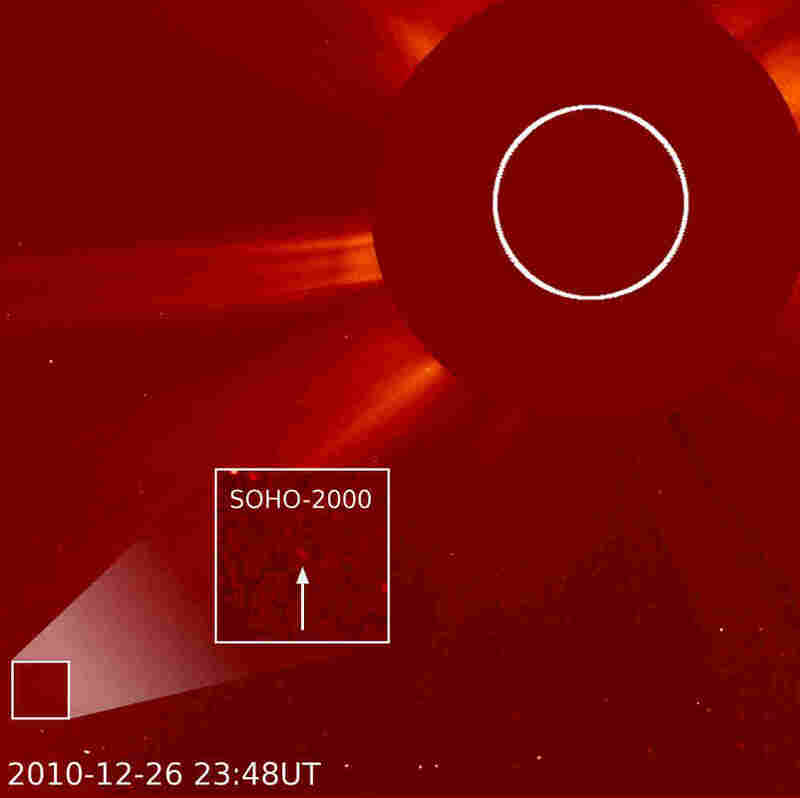 On Tuesday, NASA announced that researchers on the SOHO project had successfully identified SOHO's 2,000th comet. The find was made Sunday by Michal Kusiak, an astronomy student at Jagiellonian University in Poland. Kusiak also found the 1,999th comet and more than 100 other comets since 2007. It took astronomers 10 years to identify the first thousand comets, but just five years to find the next 1,000. NASA says that's partly because more people are looking at the images, but also because of an unexplained systematic increase in the number of comets around the sun.